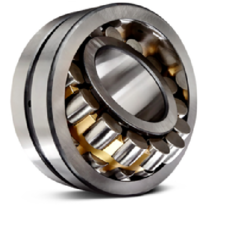 Backed with decades of experience in this domain, we deliver our clients a wide gamut of Carbon Bush Bearing. To ensure durability, excellent performance, rugged construction, dimensional accuracy, this range is made using quality-approved raw-material and cutting-edge technology. Our product-line is available in both standard and custom-build models to meet the variegated requirements of our clients. We stringently examine our entire range and hold expertise in meeting bulk and urgent requirements of our clients. Enriched by our vast industrial experience in this business, we are involved in offering an enormous quality range of Carbon Bush. 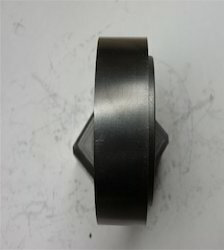 We are able to offer our esteemed clients with Carbon Stoker Bush. These products are manufactured using high-quality other materials obtained from the topmost vendors in business. Seal Faces : Carbon, Ceramic. 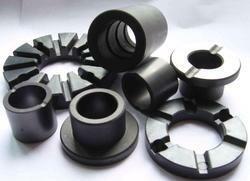 We are offering a wide range of Stoker Bush Bearing. Material: Graphite material/metal graphite(silver/copper)/eletric graphite/ resin-boned graphite.